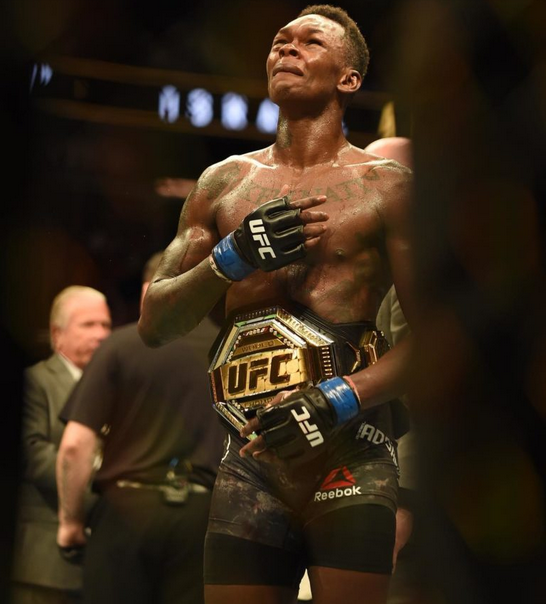 Israel Adesanya a.k.a Style Bender, became the interim UFC middleweight champion on Saturday night. 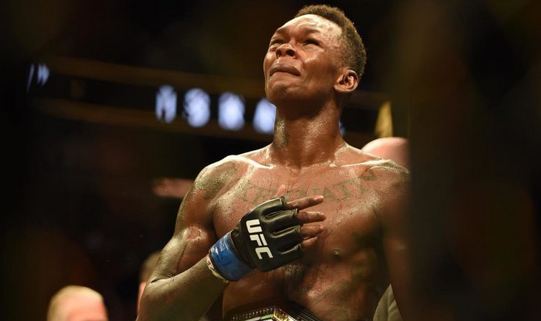 Adesanya defeated his opponent Kelvin Gastelum in the co-main event of UFC 236 in Atlanta via a unanimous decision. The kickboxing wunderkind put on a masterful display of technique and power in an instant-classic five-round battle.